Bubbly Girl band Stooshe unleash some major sun-kissed colour in their latest music vid. 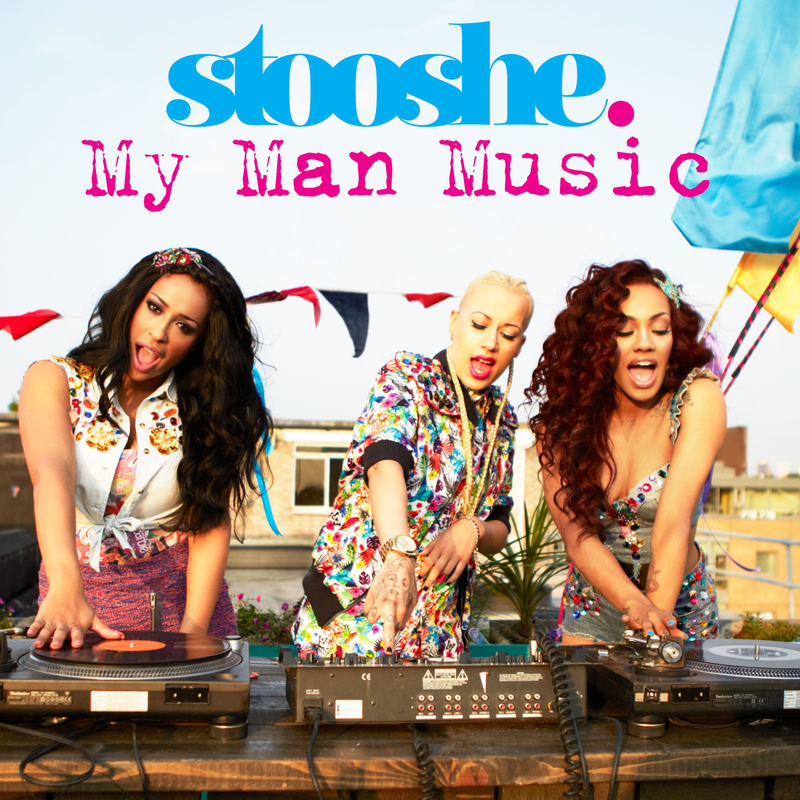 Lifted from their debut album ‘London With The Lights On‘, Stooshe whip out some mega pop-infused reggae vibes for their ultra catchy new single ‘My Man Music‘, released July 28. This entry was posted in New Releases, Videos and tagged London With The Lights On, Lost In The Sound, My Man Music, New, Stooshe, UK. Bookmark the permalink.